With classes 6 days per week, you are sure to find one that suits. Please visit our Class Schedule page for full details. Email blanchardstown.tkd@gmail.com or call/text 087 7587032. 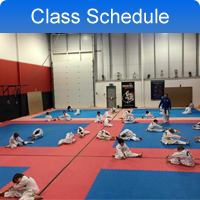 At Blanchardstown Taekwon-Do Club, we have been teaching classes since 2002. We are Dublin 15's largest and most successful Taekwon-Do club. Taekwon-Do is a martial art designed as a method of self defence that can be practiced by people of all ages and fitness levels. Taekwon-Do has many abilities to meet the interests of every individual. Please visit our Class Schedule section for the times and directions.